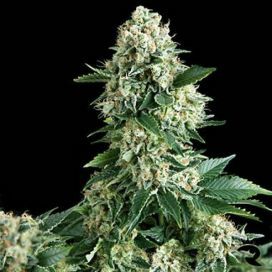 Auto Big Cheese feminized has won wide popularity thanks to the stunning combination of unique properties. 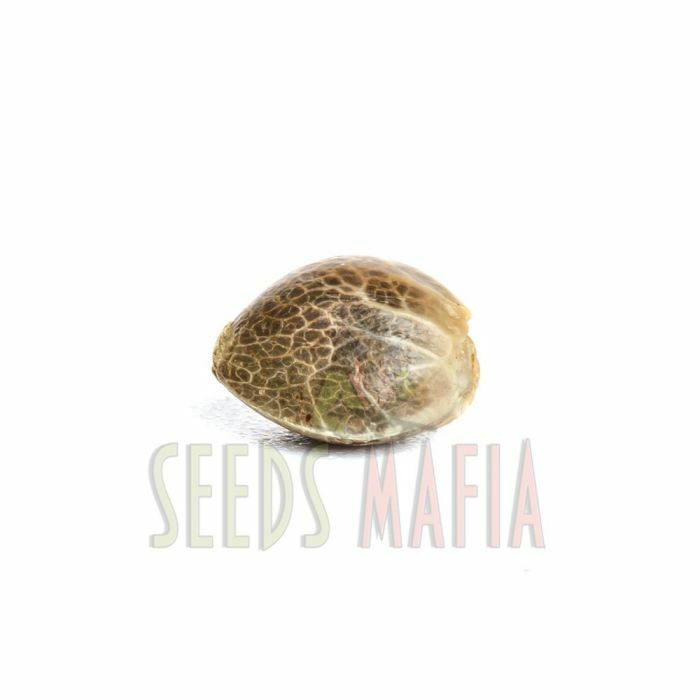 The variety is very simple in cultivation, it is resistant to weather changes and to a pests attacks, it gives a really big harvest. 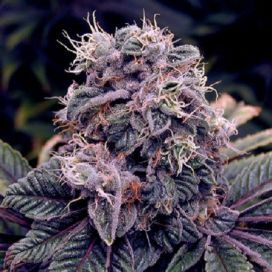 But the main thing - is that in this variety you can find a unique flavor of cheese, and the palette of effects will open all the delights of a first-class indica. 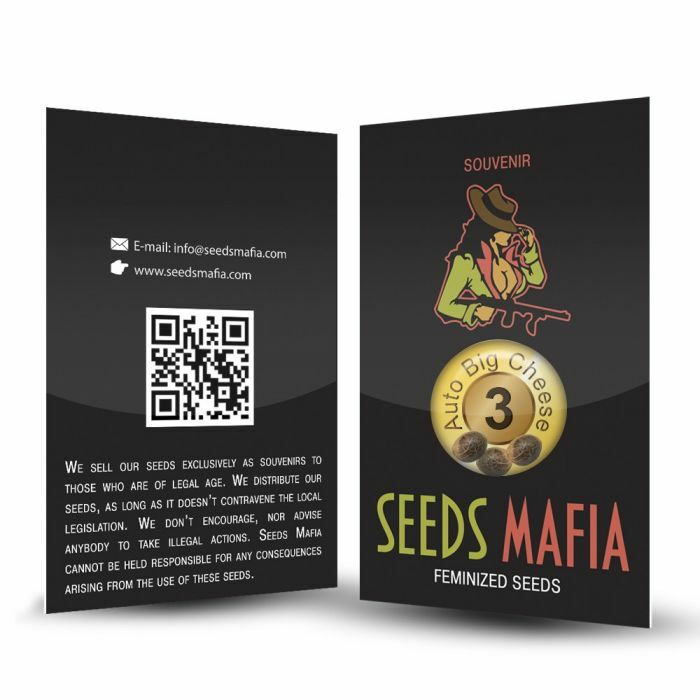 Genetics of autoflowering feminized seeds is based on the crossing the world-famous varieties Ruderalis, Critical and, of course, the original Cheese. 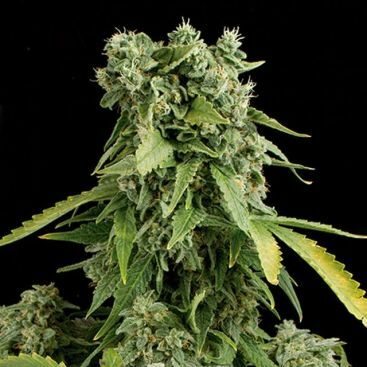 A serious combination brought a number of useful properties - plants have compact size, grow equally well in indoor and outdoor, do not require extra care, have excellent yields. 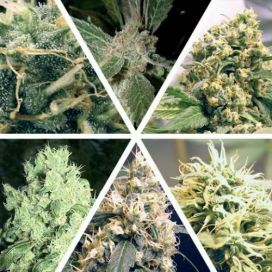 In addition, the variety have no strong smell during flowering. 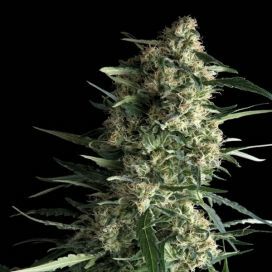 The bushes of Auto Big Cheese feminized is usually not too high (80-100 cm), but they have strong stems and a large number of branches, which, ideally, need to be thinned. 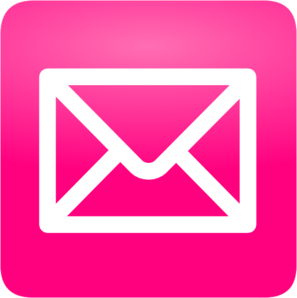 When growing indoors, the plant requires free space, regular watering, fertilizing and high-quality lighting. The flowering period begins 60-70 days after the planting. 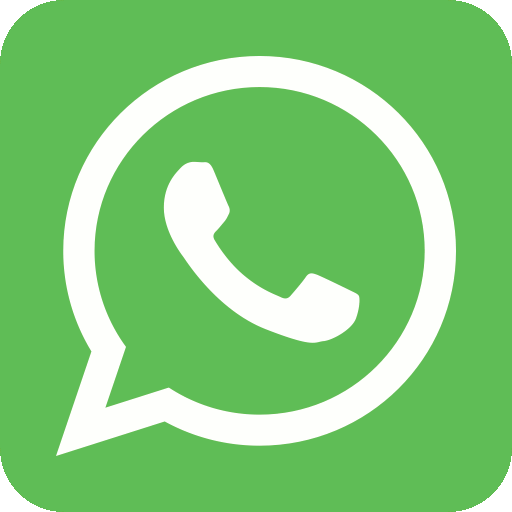 One bush can bring up to 170 grams of a dried product, ready for consumption. 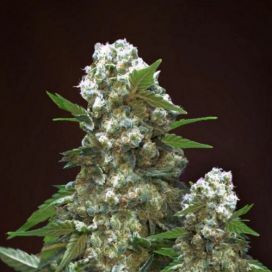 Auto Big Cheese feminized surprises with exquisite cheese aroma, which also has fruity and earthy notes. 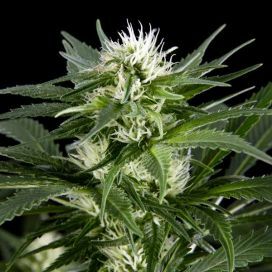 Inflorescences are highly resinous and contain a large number of THC crystals. The content of THC is 19-20%. 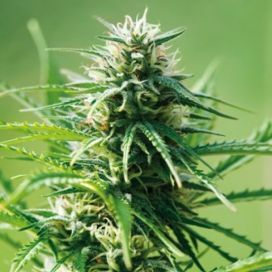 This variety allows you to feel incredible euphoria, bliss, the inflow of mental energy, relaxation of every cell of the body, while the mind remains clear.